Financial services major Anand Rathi Group has filed a draft prospectus to list its wealth management arm through an initial public offering (IPO). 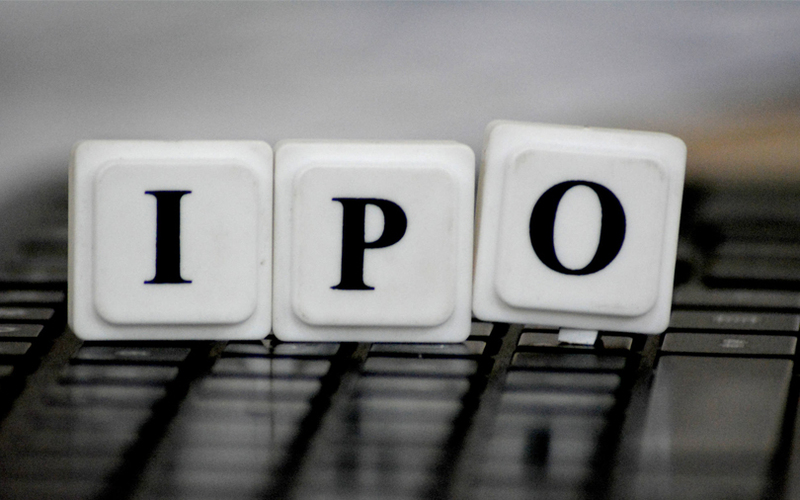 The IPO size is Rs 425 crore ($58.5 million at current exchange rates), according to the draft prospectus filed with the Securities and Exchange Board of India. Anand Rathi Wealth Services Ltd will issue fresh shares worth Rs 125 crore while its promoters will sell shares worth Rs 300 crore. VCCircle had reported last month that the company had hired banks and was getting to file its draft prospectus. Anand Rathi joins Mumbai-based financial advisory firm ASK Investment Managers that recently filed its draft proposal with the regulator to go public. ASK, which is backed by private equity giant Advent International, and Anand Rathi Wealth will become the first portfolio management services firm in India to list on the exchanges. They will join listed peers in the broader broking and portfolio management services space including Motilal Oswal Financial Services, Emkay Global Financial Services, Edelweiss Financial Services, JM Financial, and IIFL Holdings. The IPO size is Rs 425 crore ($58.5 million at current exchange rates). Anand Rathi Wealth will issue fresh shares worth Rs 125 crore while its promoters will sell shares worth Rs 300 crore. The company aims to use Rs 75 crore out of its fresh net proceeds to purchase and furnish its office premises. In addition, it will use Rs 20 crore to acquire shares of its subsidiary as well as to upgrade and enhance its software and technology, besides spending an undisclosed amount on general corporate purposes. Equirus Capital and Jefferies India are the merchant bankers managing the IPO. AZB & Partners is the legal counsel representing the company. J Sagar Associates and Squire Patton Boggs Singapore LLP are the Indian and international legal counsel for the merchant bankers, respectively. The company was originally incorporated as Hitkari Finvest Pvt. Ltd in March 1995, before undergoing name changes and eventually assuming its current avatar in July last year. It is one of the leading non-bank wealth management services firms in India that caters to a large spectrum of clients through a mix of advisory, distribution and technology solutions. Anand Rathi caters to clients across the mass affluent, high net worth individuals and ultra high net worth individuals categories. Under its private wealth management (PWM) services, Anand Rathi provides solutions to clients in various financial instruments including but not limited to, mutual funds, debentures, structured products and equity derivatives for the purpose of investment strategies. Under its digital wealth management (DWM) model, the firm says it builds an economically feasible wealth management tools for services to the mass affluent market. Its total assets under administration from the PWM and DWM businesses stood at Rs 16,997 crore as of July this year. Anand Rathi had a workforce of nearly 650 people across all its verticals as on July. The company operates under the Anand Rathi group which was established in 1994. The parent firm is a diversified financial services company engaged in stock broking, wealth management, investment banking and insurance broking. The group has 98 offices across India and the Middle East, which they service through business associates and representative offices/associate companies. Anand Rathi Wealth turned profitable in the financial year 2017-18 as the company reported consolidated net profit of Rs 46.08 crore on revenue (from operations) of Rs 221.03 crore. Its had reported a loss of Rs 16 lakh on consolidated revenue of Rs 41.01 crore in the previous fiscal.